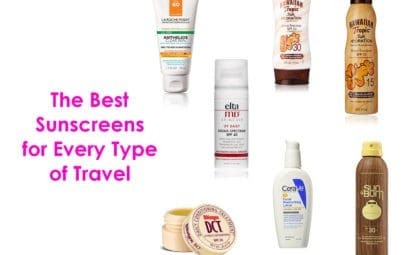 Part of traveling is finding the absolute best travel accessories to make your trip smoother, from a suitcase you can depend on, to the perfect purse for every kind of trip. 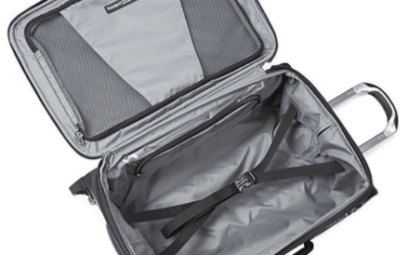 I recommend my tried-and-true luggage, toiletries, clothes, and everything else you need for a seamless trip. And I’m a huge fan of finding unique and memorable souvenirs for each adventure, so I’ll help you find the best local specialties, beautiful mugs, delicious foods, or something entirely different to remember your trip by.